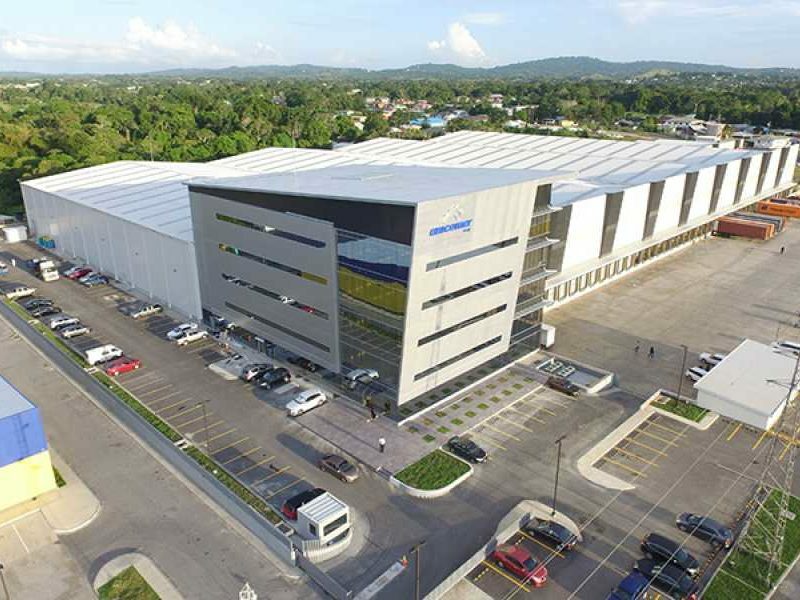 CHALLENGE: Build a 323,000-square-foot distribution center and office tower in the Caribbean for a customer with a multinational presence. 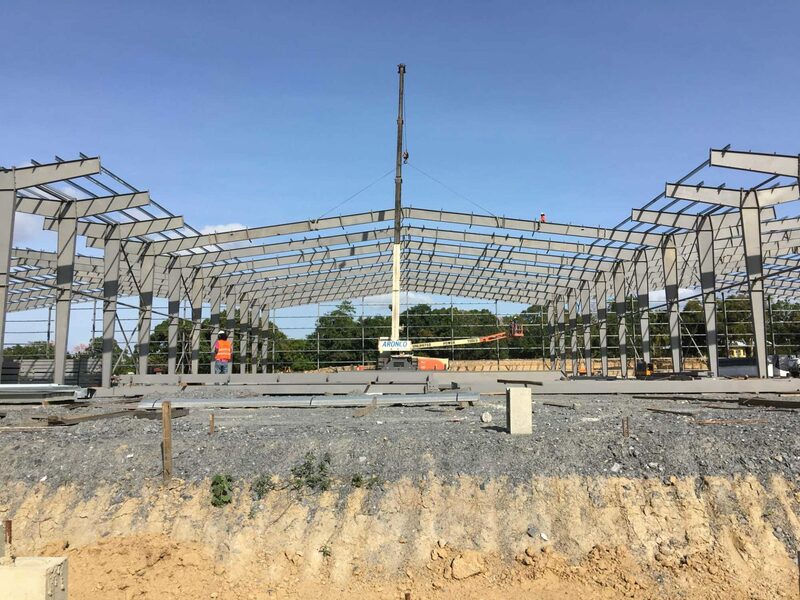 ALLIED SOLUTION: A complex project like this requires absolute trust from the beginning, which Allied earned early on in the process through multiple face-to-face meetings in five different countries. 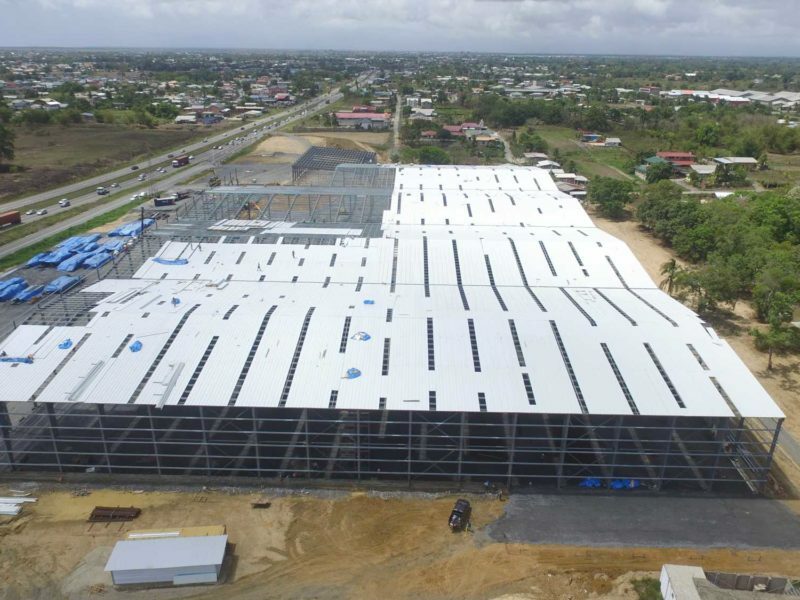 Once the project was underway, transparent communication and responsiveness to the customer’s design, aesthetic and structural considerations ensured that no detail was overlooked. 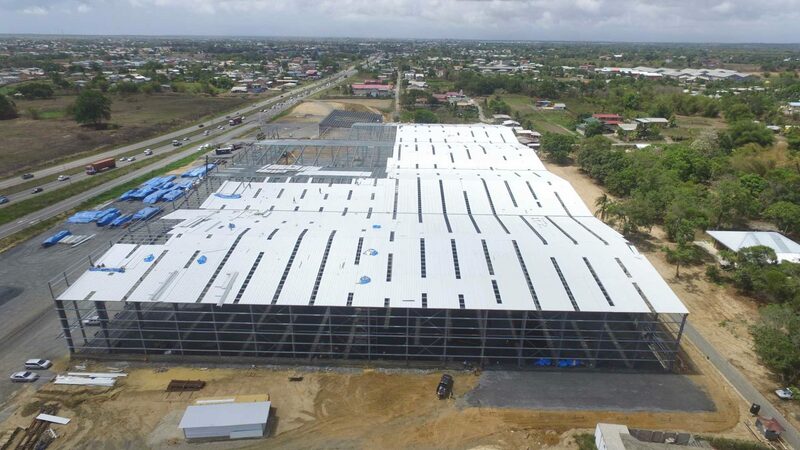 Additionally, Allied’s ability to work seamlessly with other vendors throughout the Caribbean was a big contributor to this project’s successful. 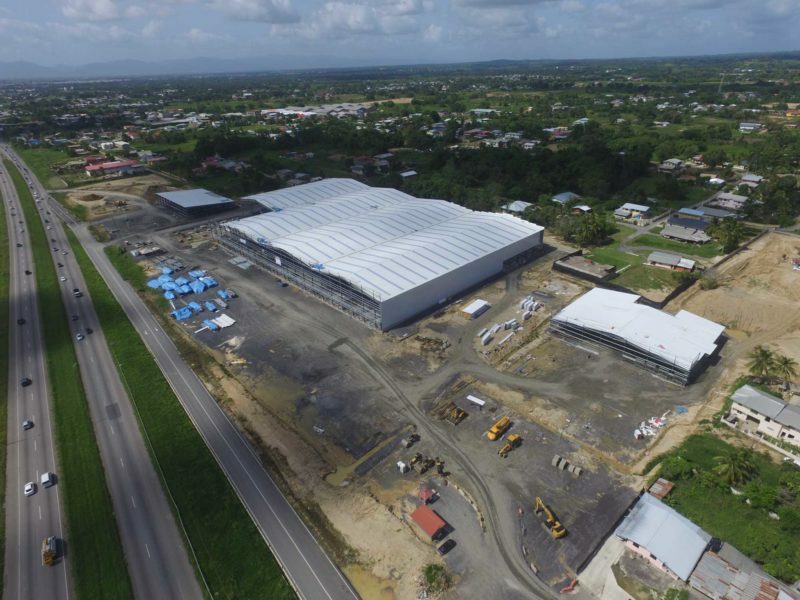 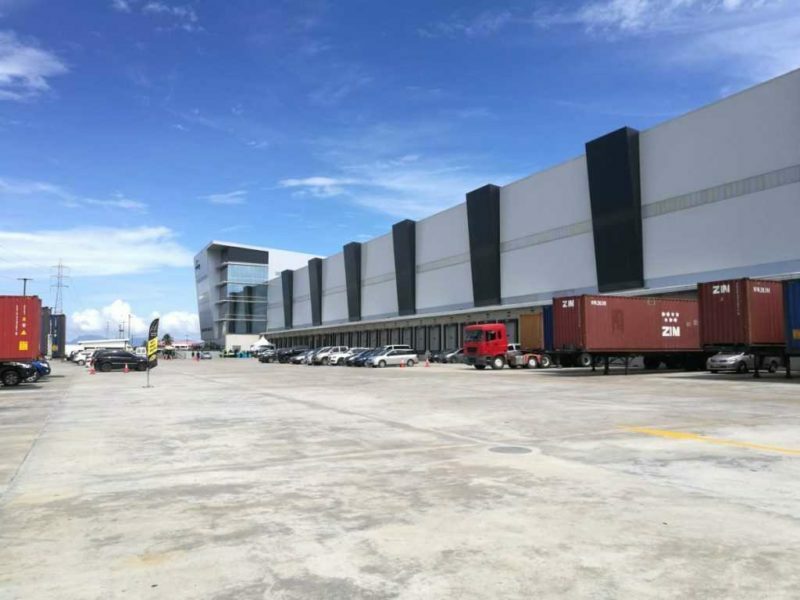 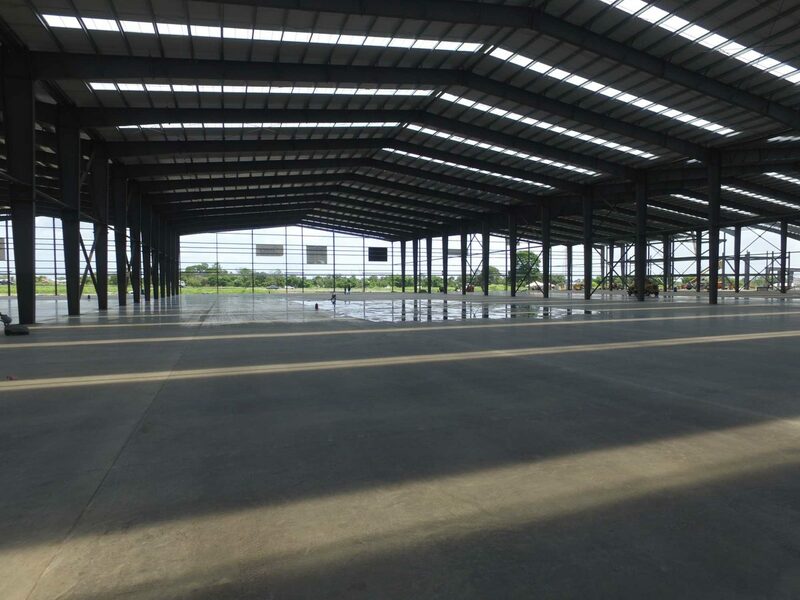 “On Tuesday November 7th 2017, Unicomer Group opened one of the largest warehousing and distribution centers in the Caribbean located in central Trinidad. 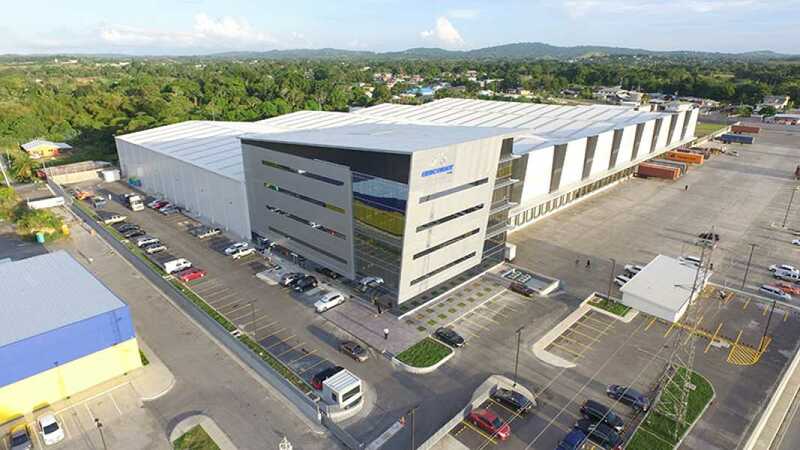 Within this new facility is a world-class workspace for our Caribbean Regional and Trinidad & Tobago administrative offices.